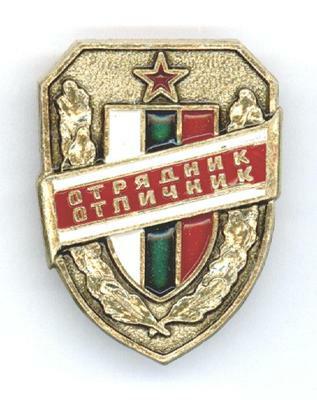 See scan - perfect condition. 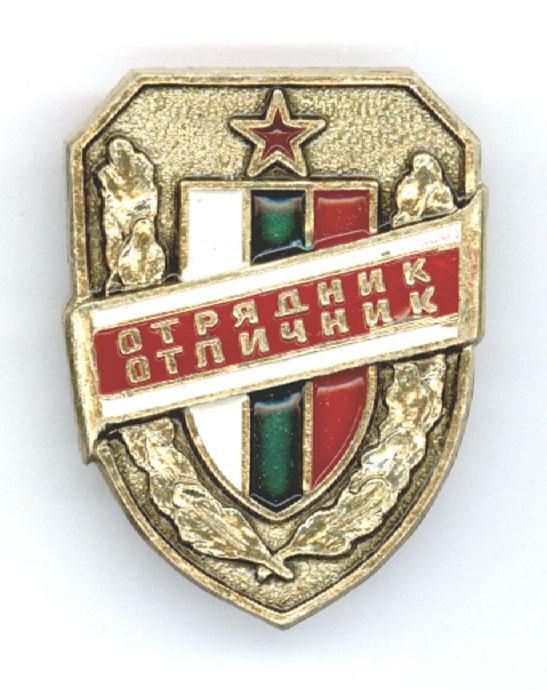 This is a nice and rare Bulgarian Communist / Socialist era badge awarded for perfect service and merit to a member of the Volunteer Police Patrol or also known as People's Militia. 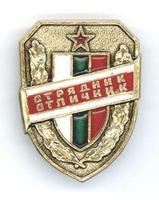 Nice military / militaria collector piece and one of the nice Bulgarian badges.